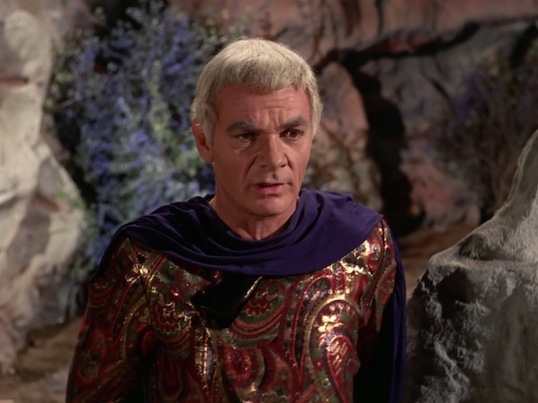 Jason Snell, Incomparable head honcho, master of the Six Colors, and Chief UpGradian joins Scott to discuss TOS’s Requiem for Methuselah (S3E21). Composers’ handwriting, squeeze bottles full of Science Juice, and the shocking ending of this episode are all covered. Don’t forget, you can now support Random Trek, and the entire the Incomparable podcast empire, by becoming a member. Check the Membership page for details.